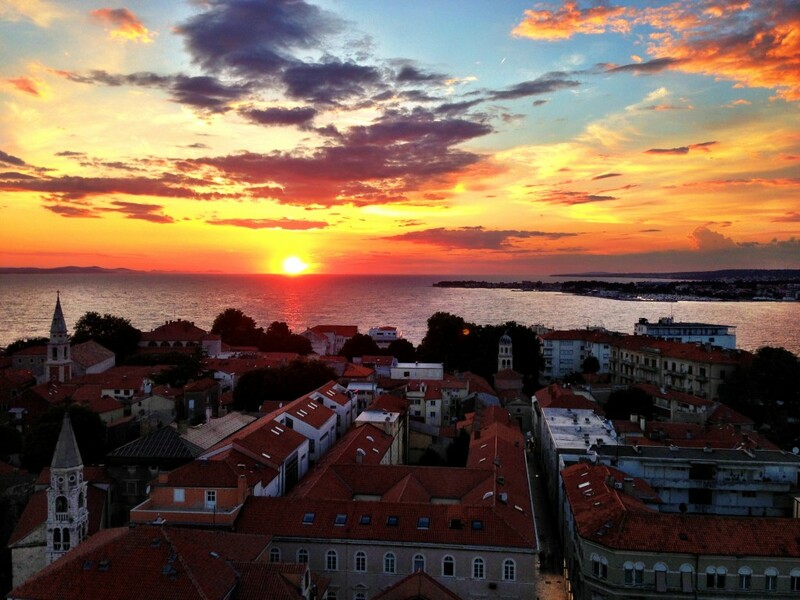 One of Split’s major advantages as a tourist destination is its location. Gorgeous beaches, historic coastal towns, stunning Dalmatian islands – these are the most popular choices, but if you would like to get out of the city itself, the choices are diverse. Equally fascinating, or perhaps even more are the Split’s neighboring parts , waiting to be discovered. With its imperious mountains and wide open spaces, there is much to attract the hiker, climber, hunter… and horse rider. 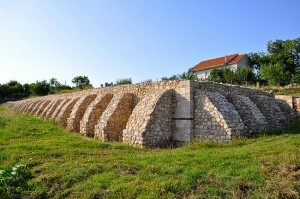 Located less than an hour from Split in a small town Trilj, happytovisit.com offers a Dalmatian holiday with a difference. It is not luxury, but a chance to commune with nature and experience the real earthy Dalmatian hinterland, in authentic environment. 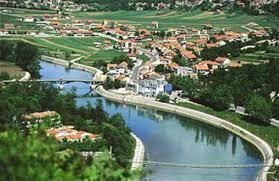 There are some very interesting tours around Trilj, like horseback riding along the river Cetina, or trekking in the nature with a chance to see some of archaeological sites. 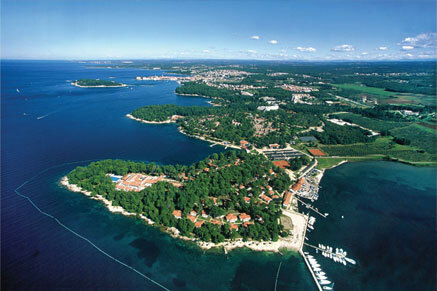 Don’t miss out on this part of Croatian inland, because you will definitely be amazed with the unspoiled nature, fresh air, and peace that this area has to offer.